First of all, I want to welcome all athletes who have signed up for the race so far! I hope you all enjoy your training and preparation phase. Less than 6 months to go. About time for another update. The reason why it has been a bit quiet on this website is the re-launch of Racelite.de. Our online-shop needed an update and I more than happy with the result. Unfortunately, the new design so far only is in German. English will hopefully follow before the end of the year. Until then you can check out our range of clothing and gear at the „old“ Racelite.com. Talking about gear. All MYAU participants can get 20% discount on Montane products bought through Racelite.com. If you prefer you can order products also by phone or email. In a couple of weeks the new winter range will be available. So, make sure you check it out. 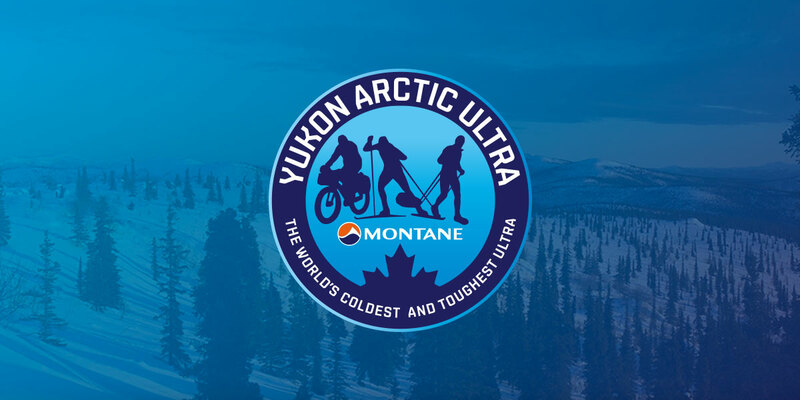 Montane has got many items that are perfect for an incredible adventure in the midst of Yukon winter. After the end of August entry fees will go up. Therefore, if you know for sure you want and can join us, you should use the opportunity to save some money. Now is also a good time to book your flights and hotel. Flights are more affordable than closer to race time. And because of the Quest being in Whitehorse with us you should organize your accommodation as soon as possible. Our partner hotel as always is the Coast High Country Inn. Information on room rates and the group booking number you will find here. Earlier than normal I put online the preliminary schedule leading to our start. It should help you decide on your timing. One important part of that timing is our training course. Please note that you need to participate in case you do not have any prior experience with the extreme cold. In general please keep in mind that it helps not to arrive last minute. Every year a few athletes have the problem that their gear does not arrive with them. If you then only have 1 day to sort everything out, it can become a bit of a nightmare. One possibility for you to get your gear to Whitehorse without problems is to book an Air North flight from Vancouver. They have bigger planes than Air Canada and thus less problems with bulky and/or overweight luggage. The only risk there is that your flight to Vancouver can’t delay and of course gear can always be stuck in other airports prior to Vancouver. Having said that, so far Air Canada has always managed to get „lost“ baggage to Whitehorse in time. So, no reason to panic. As always we will have rental sleds, harnesses, sled bags and sleeping bags. Information on rental gear you find in the service section. Supply is limited. The sooner you book your rental gear, the better. If you have questions regarding gear rental please let me know. The MYAU has always been very lucky in having an awesome support team. And I am really happy that for 2015 many of the key crew members have confirmed already. Diane will once again co-ordinate the medical and volunteer teams. With her will be her friend Lucy who already was with us in 2013. Gary will do the same for the ski-doo guides. One ski-doo support team will once again be Glenn and Spencer. Mike and Jessica will not have time to prepare Dog Grave Lake checkpoint but they will be at the checkpoint during day 1 and 2. Mark (Hines) and Murray will take care of Scroggie Creek. Gerard will be in charge of Indian River. Libby Gregory who is new to the team will help me with the race headquarter. That way we can inform local and international media better during the race. Also, Libby will support me with race updates for the website. I will introduce more staff and volunteers as they confirm.